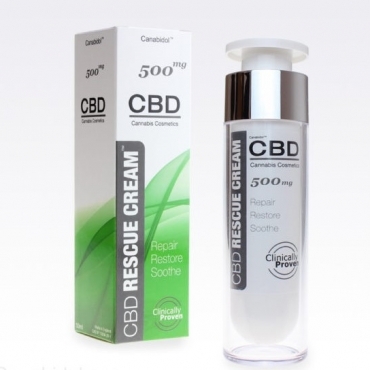 Our range of CBD extracts includes whole plant extract which is a highly concentrated CBD paste that is perfect for those wishing to benefit from the whole hemp plant with no additives. 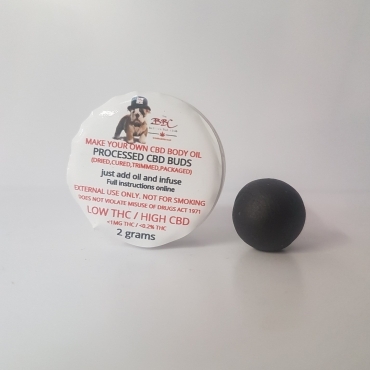 This is CBD oil in its most natural form as it has gone through less of a filtration process than CBD oil resulting in a thick, waxy paste that’s dark in colour. In addition to CBD paste we have a range of terpene rich CBD wax crumble and terpene infused CBD crystal both of which are ideal for dabbing. Inhaling CBD is one of the most efficient methods of administration as cannabinoids will diffuse directly into the bloodstream through the alveoli in the lungs which offers a large absorptive surface area, resulting in a higher rate of absorption and immediate effects. 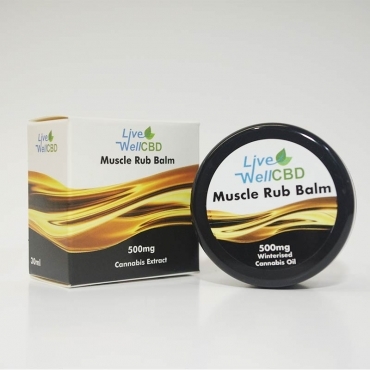 Similarly you will benefit from the terpenes, flavonoids and other essential fatty acids retained in the extraction process resulting in additional health benefits.